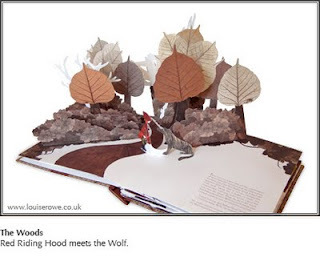 Louise Rowe's beautiful pop-up Red Riding Hood book will be released in America on December 1st. 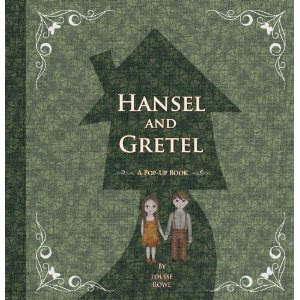 What a shame it doesn't arrive earlier, as the book fits in so well with an autumn theme. Her Hansel & Gretel pop-up book also arrives December 1. It also features beautiful fall imagery, with woods and leaves. These would make fabulous fun Christmas presents for careful young people; or intriguing coffee table books at your next winter dinner party. 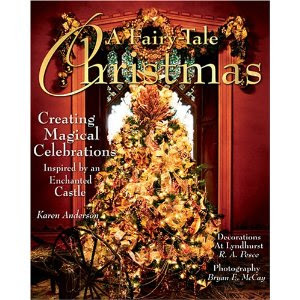 "A Fairy-Tale Christmas: Creating Magical Celebrations Inspired by an Enchanted Castle." This book of lavish holiday photographs features Lyndhurst, a gothic revival mansion in Tarrytown, New York. The home, open for tours, happens to look like a castle. 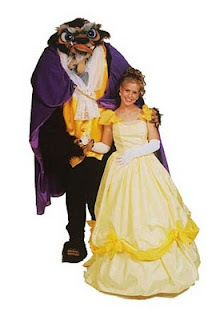 Every year, the multiple rooms in this house are decorated in fairy tale themes. 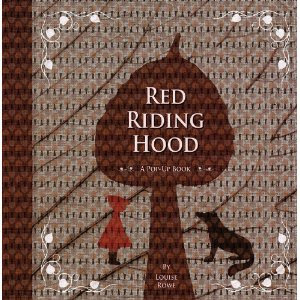 Each room has a fabulous themed Christmas tree and color scheme complementing the tale. 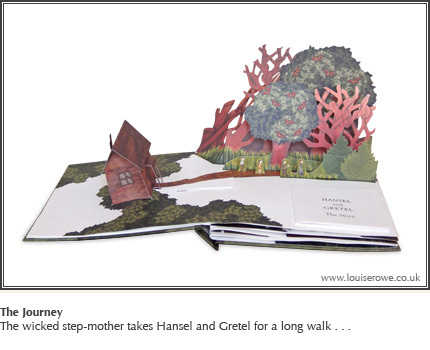 Each fairy-tale chapter of the book has four or five gorgeously photographed pages, including photos of the beautiful trees, info on the original fairy tales, and a menu for a fairytale meal. While none of us probably spend an entire six months of the year prepping our house with multiple Christmas trees in anticipation of the holiday, this book is quite inspiring. You'll love the photos of elegant slippers hanging on Cinderella's tree; strands of pearls dripping from the tree in the Little Mermaid-themed room, and the madcap red-and-white decorations in the Alice in Wonderland room.